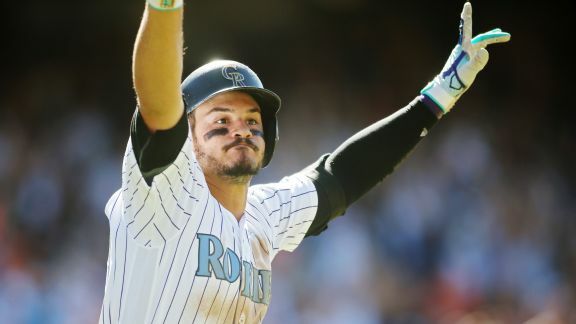 From an All-Star's historic, walk-off homer to a closer's crushing extra-inning error, we identify the wins and losses that could be difference-makers. 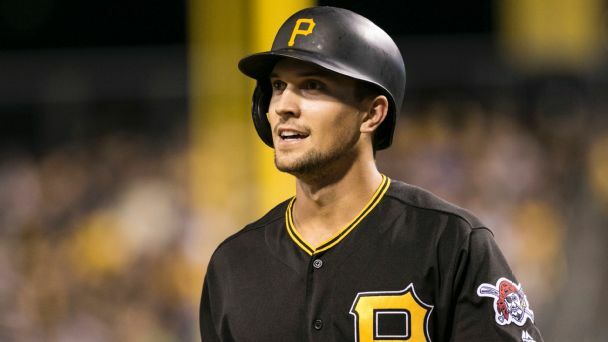 The Pittsburgh Pirates have placed infielder Adam Frazier on the 10-day disabled list with a strained right hamstring. 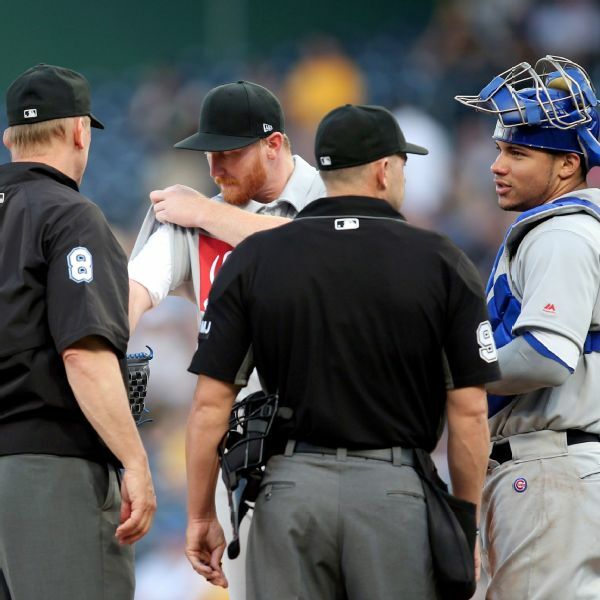 The Cubs' first inning Friday night included nearly another leadoff home run by Anthony Rizzo, the ejection of Joe Maddon and a pitcher, Eddie Butler, who was asked to cut off his white sleeves. 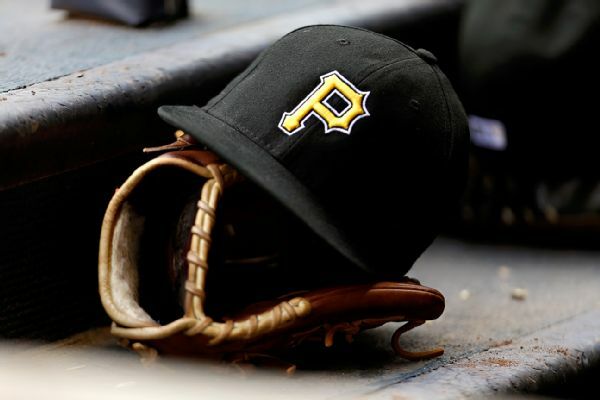 The Pirates called up Dovydas Neverauskas on Monday, who became the second Lithuanian-born player to ever appear in a major league game. Rumor Central: Pirates looking externally for outfield help? 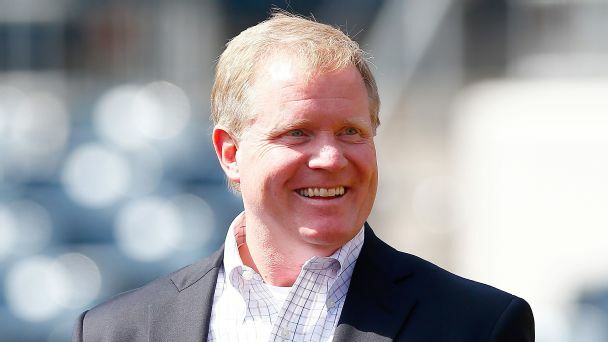 The Pirates are searching outside the organization for outfield help following Starling Marte's suspension, GM Neal Huntington said. MLB Rumor Central: How will Pirates replace Sean Rodriguez? With Sean Rodriguez joining the Braves as a free agent, who will serve as the Pirates' utility man in 2017? 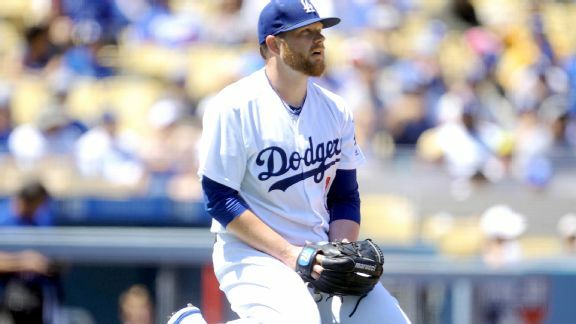 The Dodgers' rotation took yet another hit Sunday, when Brett Anderson lasted just one inning after injuring his left wrist in his 2016 debut.